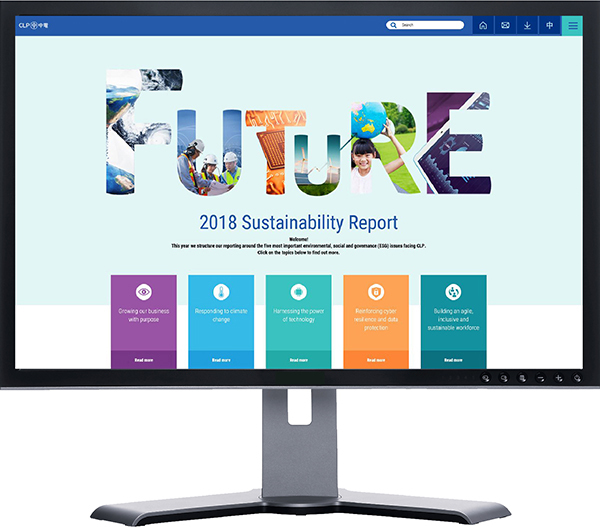 CLP has launched its online 2018 Sustainability Report, setting out how to further decarbonise and digitalise its energy business across Asia Pacific. 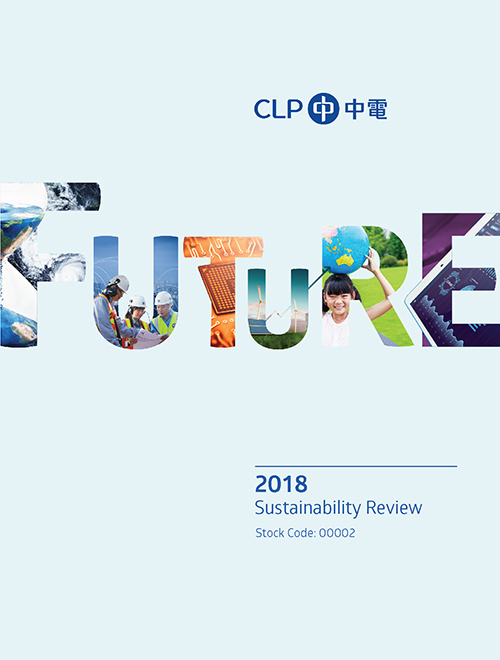 CLP’s 2018 Sustainability Review provides a snapshot of the environmental, social and governance topics identified as the most important to CLP and its stakeholders in the medium to long term. 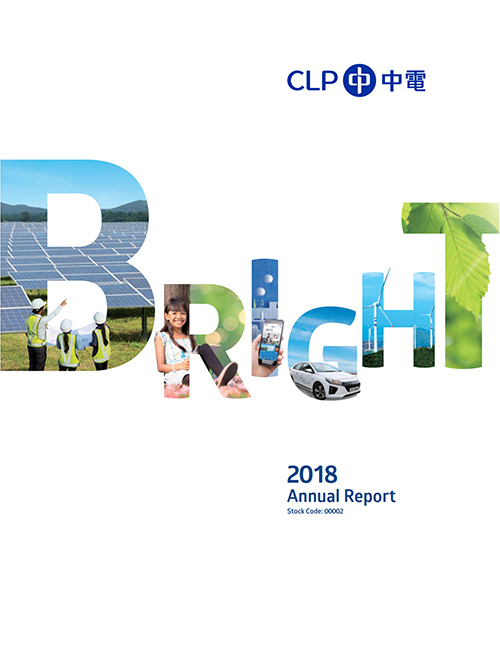 In its 2018 Annual Report, CLP announces solid results driven by robust overseas performance and a reliable Hong Kong business. 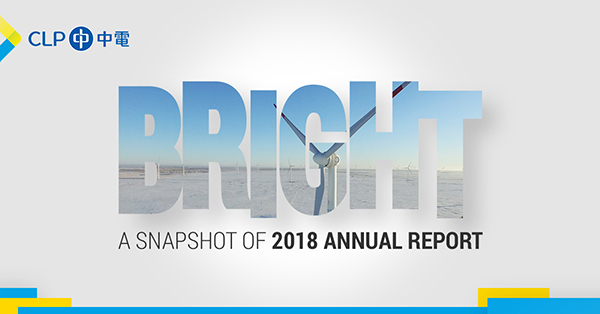 A Snapshot of 2018 Annual Report captures CLP’s key performance and delivers CLP Holdings Chief Executive Officer Richard Lancaster’s plans for the Group.